Perú Fusion has chosen Chef Miguel Aguilar; winner of the Food Network’s TV’s show “Chopped” and a runner-up of Esquire TV's “Knife Fight” as the new Culinary Curator for their 4th edition of their flagship event: Perú Fusion | Grand Tasting 2018, to be held at 18 Label Studios on October 20, 2018 in Montclair, New Jersey. As the event’s curator, Chef Aguilar will be responsible for implementing this year culinary concept based on Peru’s rich gastronomical heritage, and the use of innovative practices using the diversity of indigenous Peruvian ingredients. The event chosen’s gastronomic theme “A Peruvian Culinary Experience Combining Nods to Tradition, Fusion and Creativity” developed by Chef Aguilar will explore the creativity of each participating chef as they create a contemporary take of a Peruvian traditional dish based on originality, fusion and super foods ingredients. Chef Aguilar’s versatility and creativity will lead the way of a small group of chefs wanting to explore deeper than ever the endless possibilities of Peruvian Gastronomy, and craft a tasting menu that is unique, modern and Peruvian for all our guests. Chef Miguel Aguilar is the Executive Chef and owner of Surfish Bistro in Brooklyn, New York. 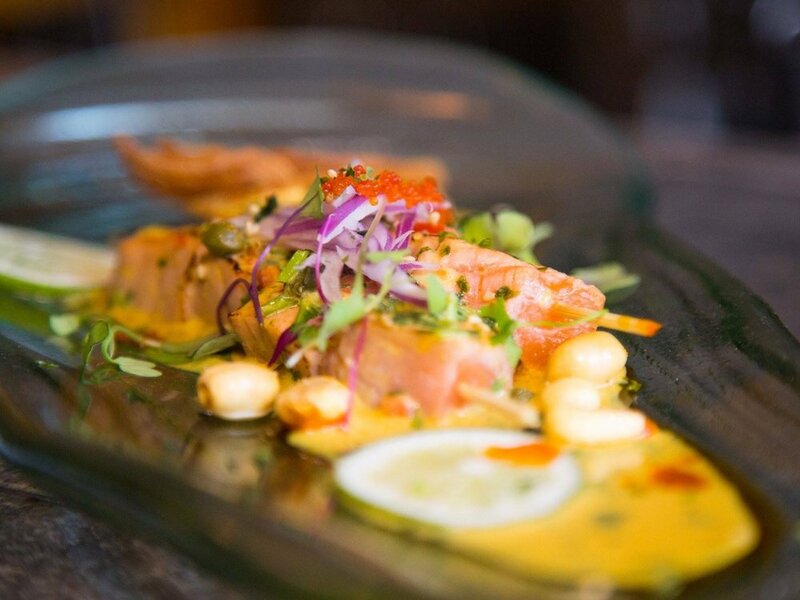 Trained by Iron Chef Bobby Flay, Chef Miguel developed a passion for the gourmet cuisine of his native Peru. 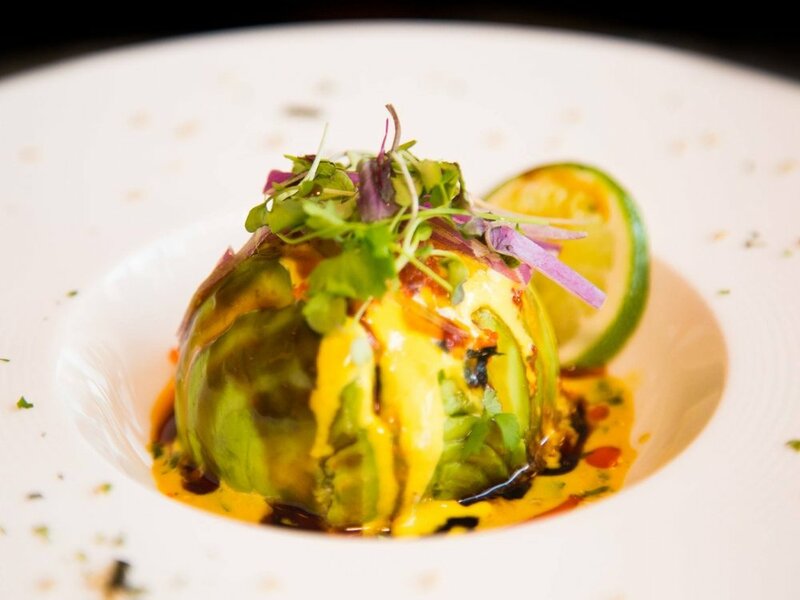 Born in Lima to a family of exceptional cooks – it is no surprise that Chef Miguel brings the passion, innovation, and artistry of his heritage to his cooking. A self-made cook fed by curiosity seeking to satisfy the hunger of risk, and eager to discover and exploring a world of new flavors, fragance and textures through Peruvian gastronomy. His way of cooking doesn't settle with what is already in everyone's imagination about Peruvian cuisine. He is a chef who looks deeply into the unknown and into the forgotten to find a different way to embrace his culture. This has allowed him to cross the established borders and become a rebel in the kitchen.